Antique and Jamindan, Capiz, is the second-highest mountain in Panay, standing at 2,073 m (6,801 ft) above sea level. Dinagyang in Iloilo. 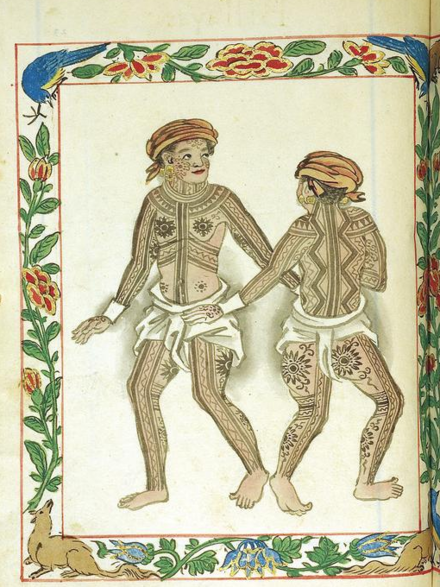 Afterwards, a great religious ceremony was held, with a sacrifice to the settlers' ancient gods performed by a priest whom they had brought with them from Borneo. Visayan kadatuan or tumao class from Panay:  couple from the nobility,  a royal couple, and  a native princess. 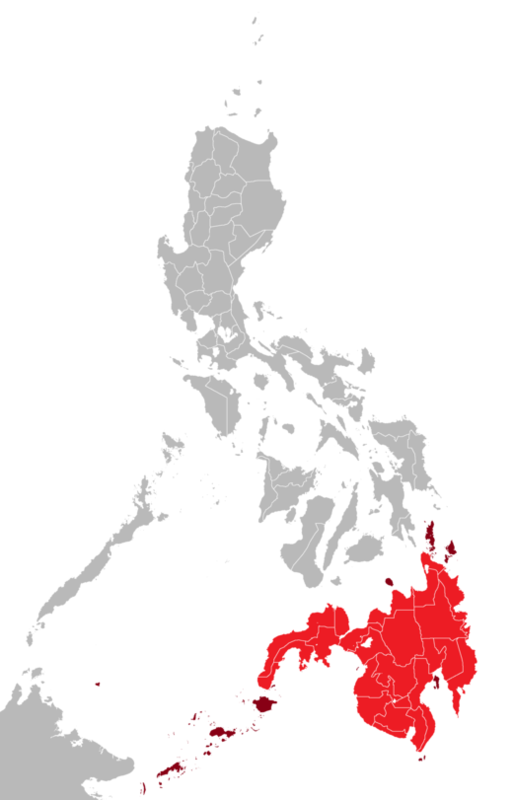 Iloilo figures include the independent city of Iloilo. 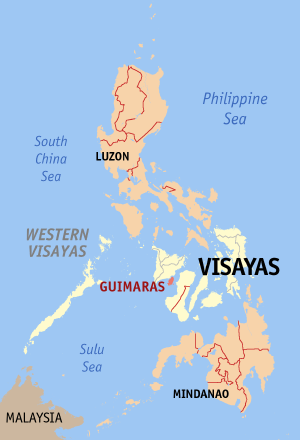 Panay in Wiktionary, the free dictionary. Cebu City: University of San Carlos.